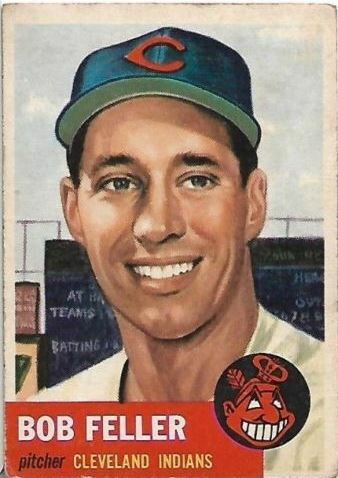 Bob Feller, great pitcher of the Cleveland Indians and WWII Navy vet, was born 100 years ago today, on 03-November-1918. The Indians brought him up when he was 17, in 1936. My father was a big fan. He got to see Bob Feller and Satchel Paige pitch in Municipal Stadium.